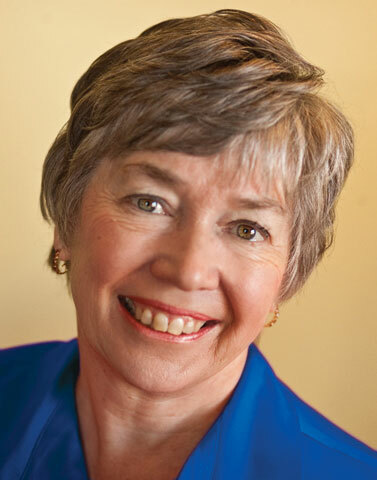 Dr. Linda Seger is one of the world's foremost script consultants. She is also an experienced screenplay and story coach, professional speaker and workshop facilitator. 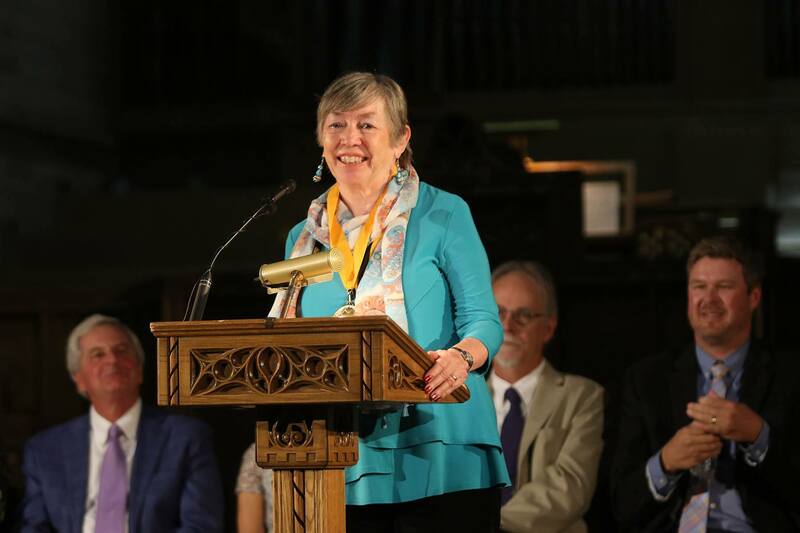 Dr. Linda Seger created the script consulting profession in 1981. She is also an experienced screenplay coach and story coach with Academy Award winning clients. Contact Linda today for help on your script! 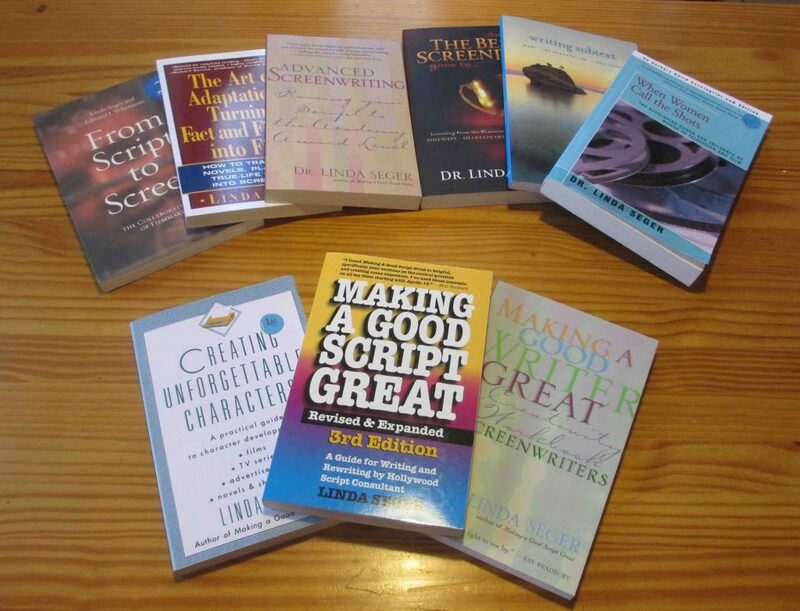 Having written nine screenwriting books Linda is the most prolific author on the subject and is known world-wide as one of the experts in the field of screenwriting. She has trained over 75 script consultants in her method from Germany, Italy, Austria, New Zealand, Scandinavia and the U.S.
Linda Seger has been a screenwriting consultant on over 100 produced feature films, television shows, and plays, and her clients have won numerous awards, including Academy Awards, awards from numerous film festivals, as well as having box office hits. She has lectured on screenwriting in 33 countries on all 6 continents. Linda is the Rolls Royce of script consultants. I should know – I’ve been to 6 of them. Linda has been a script consultant for clients that include writers, directors, producers, executives and companies, in film, television, and theater. Her clients range from beginners to Academy Award winners such as Peter Jackson and William Kelley. 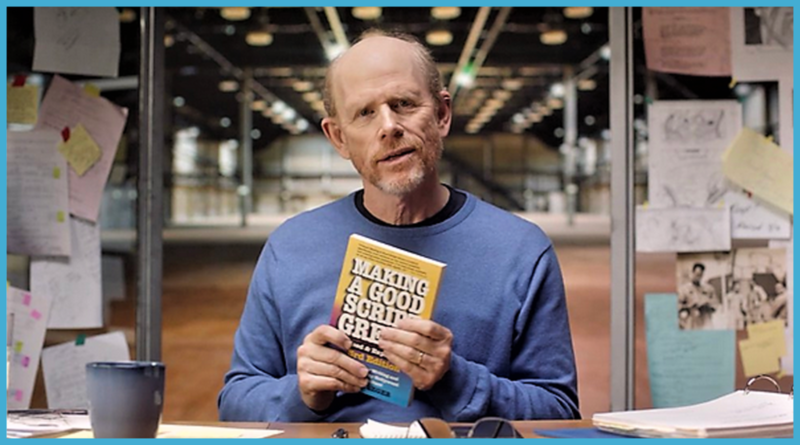 To discuss a script consulting project, book purchases, speaking engagement or seminar, contact Linda.